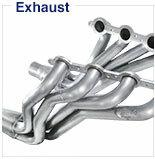 Replacement upper plenum only. 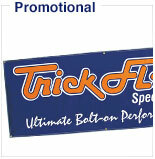 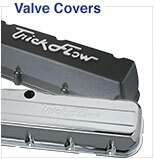 Must be used with correct corresponding Trick Flow® lower EFI intake manifold base. 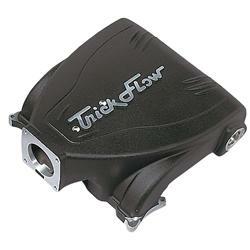 Trick Flow® EFI upper intake plenums substantially increase airflow and distribute it evenly to all eight cylinders. 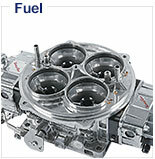 The plenums are computer-modeled with the proper runner length and cross-sectional taper have been optimized to produce maximum torque and horsepower in the intended application. 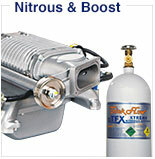 The castings are made from A319 aluminum so they work well with nitrous and are designed fit under most stock-height hoods. 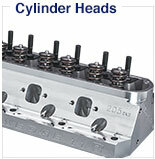 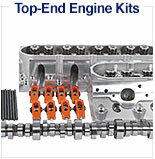 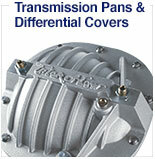 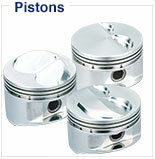 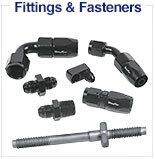 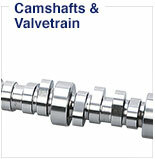 Available in several styles and finishes for Ford 5.0L, 351 Windsor, 4.6L 2V, 351C, and Clevor engines. 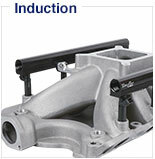 Must be used with corresponding Trick Flow lower intake manifold base.